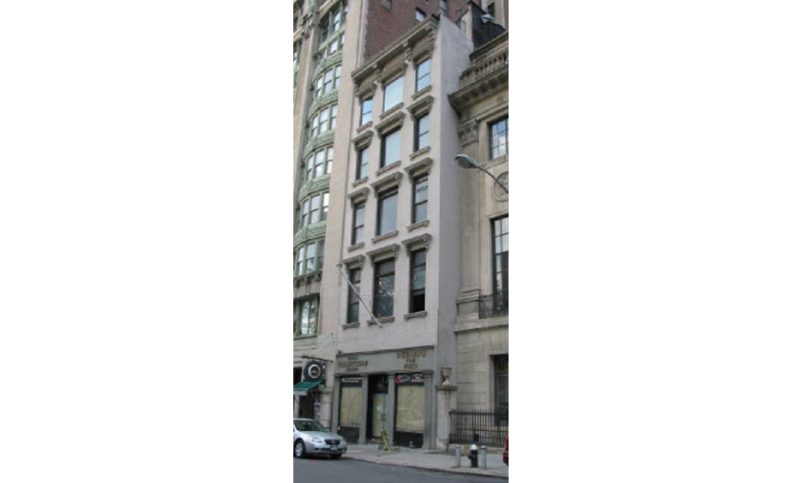 Saint Peter's Rectory - MAST Construction Services, Inc.
MAST served as Construction Manager for this renovation project located on Vesey Street in the financial district of New York City. This project converted an existing five story office space with ground floor retail space into a rectory for St. Peter’s Church. The project includes new fire life safety, MEP systems and an elevator.